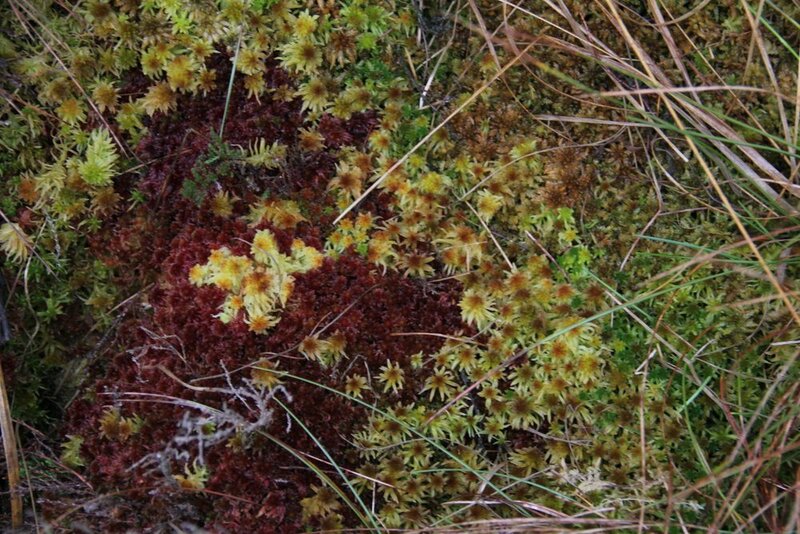 Through hands-on guidance on identification, these two 1-day workshops provided an introduction to the sphagnum mosses commonly found in upland situations. 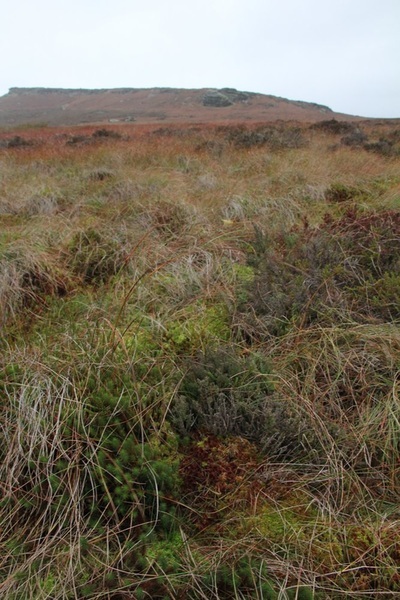 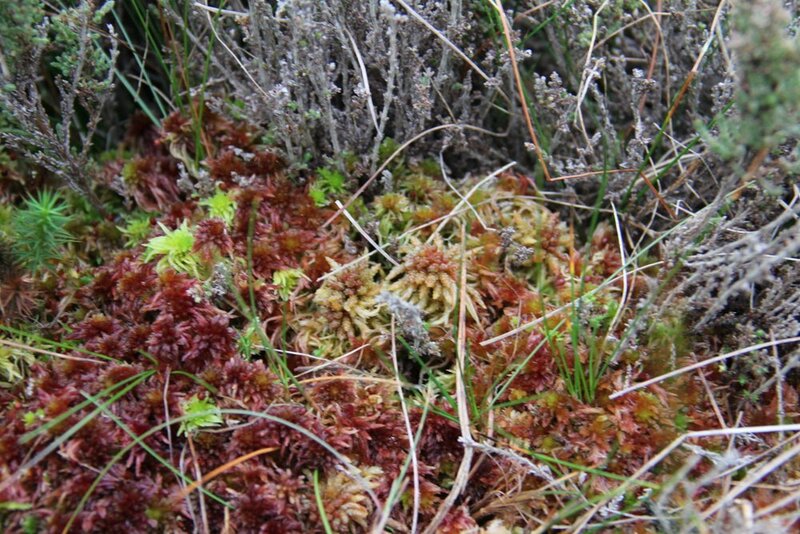 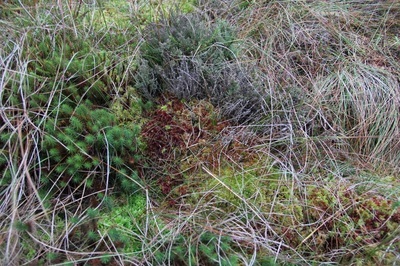 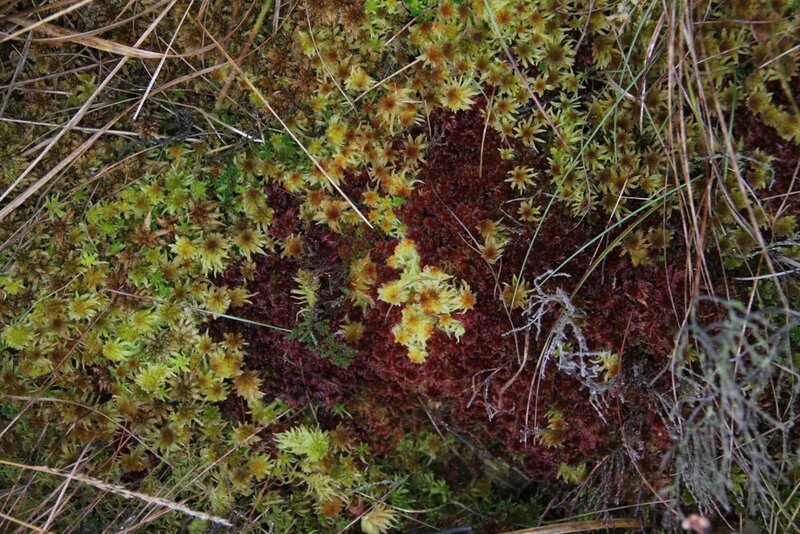 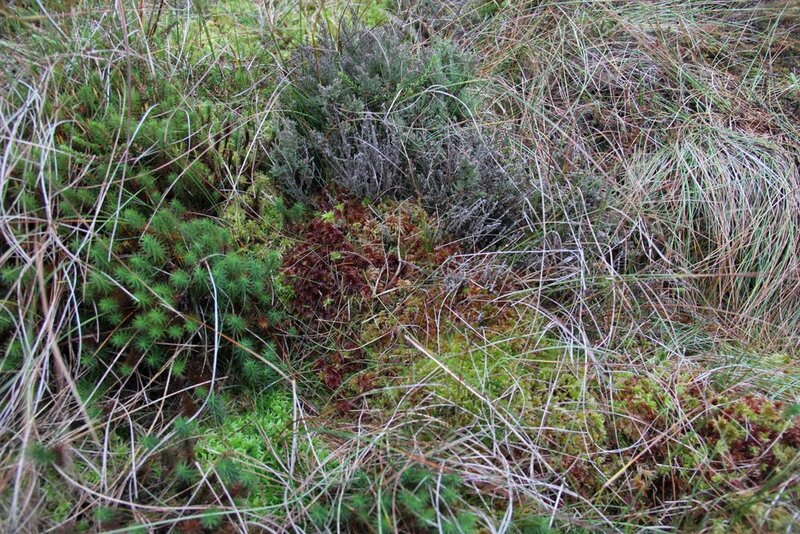 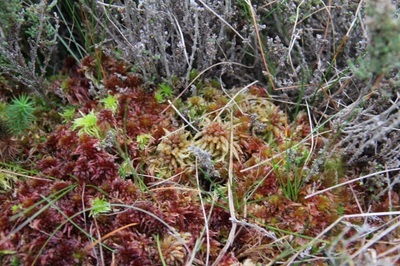 The first workshop on 11 November gave a basic introduction to sphagnum mosses in an upland setting. 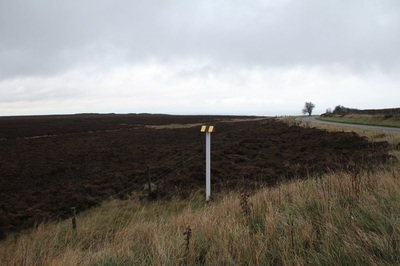 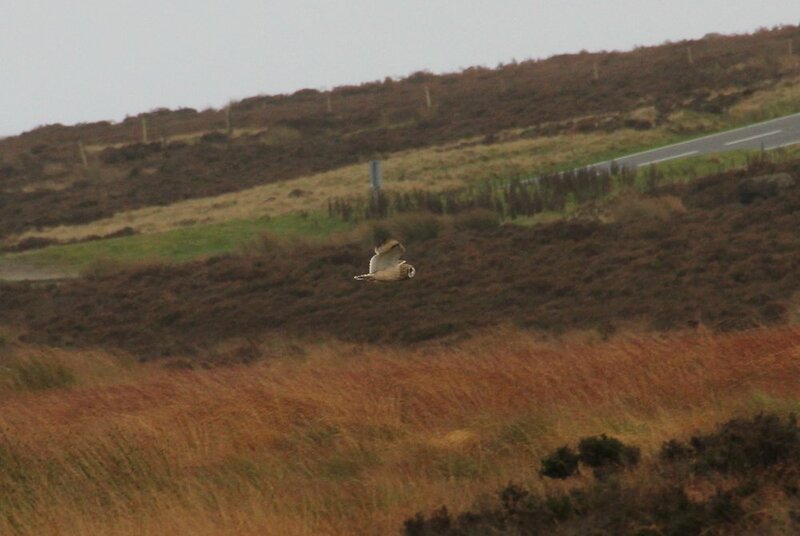 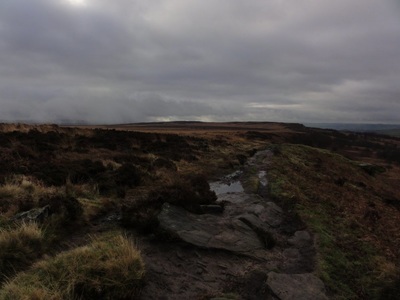 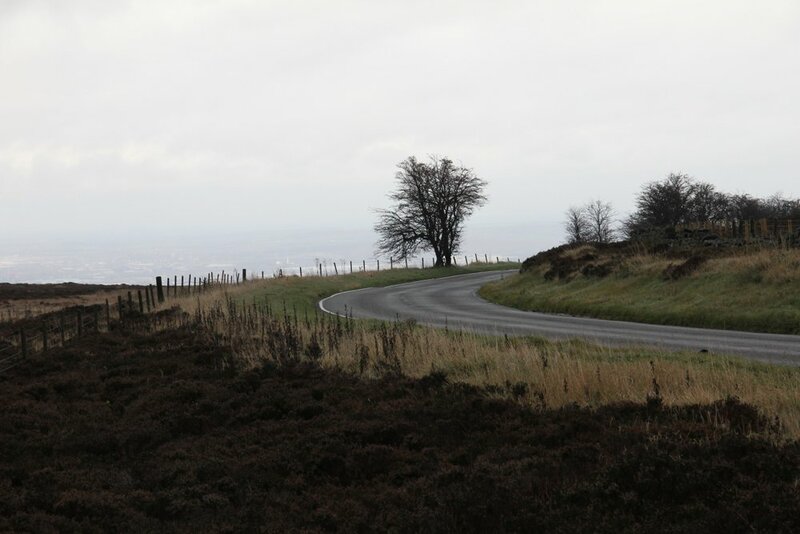 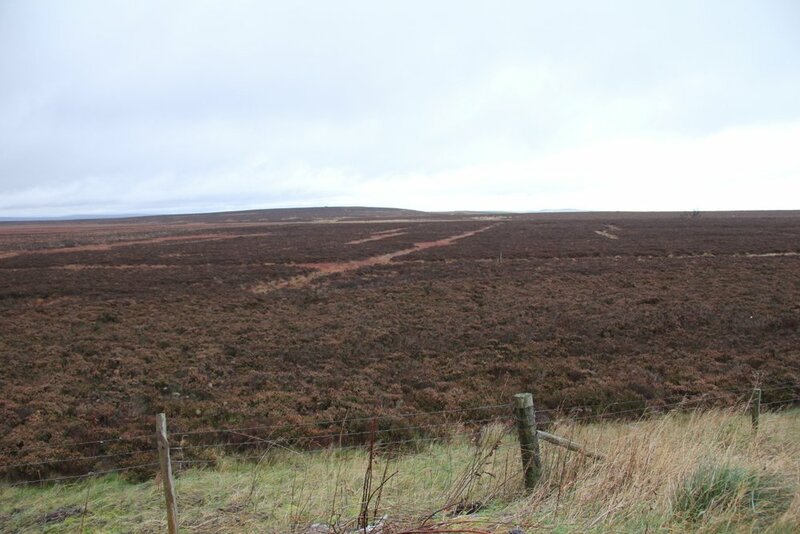 Part of the day was spent on Ringinglow Bog which is located on the edge of Sheffield and the Peak District. 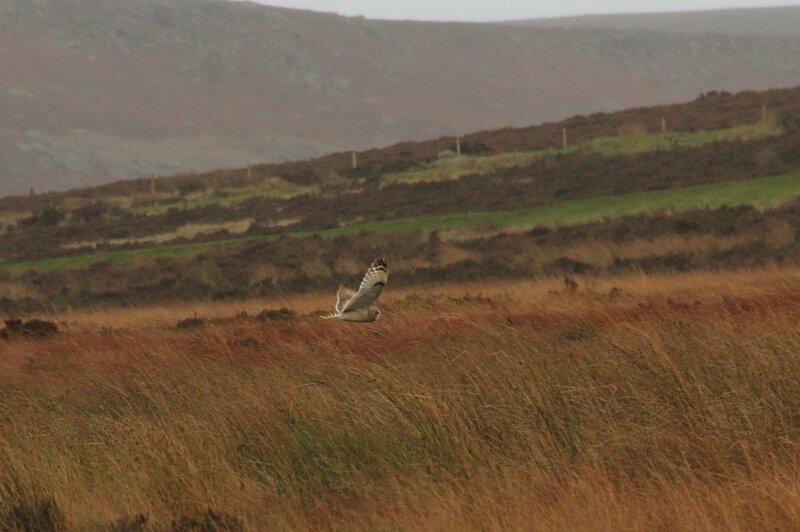 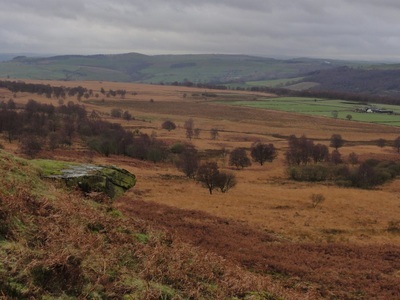 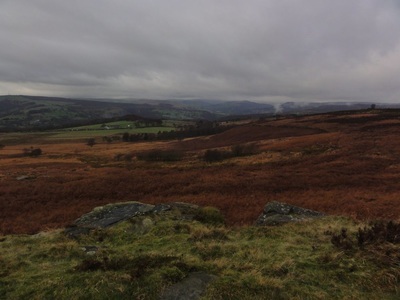 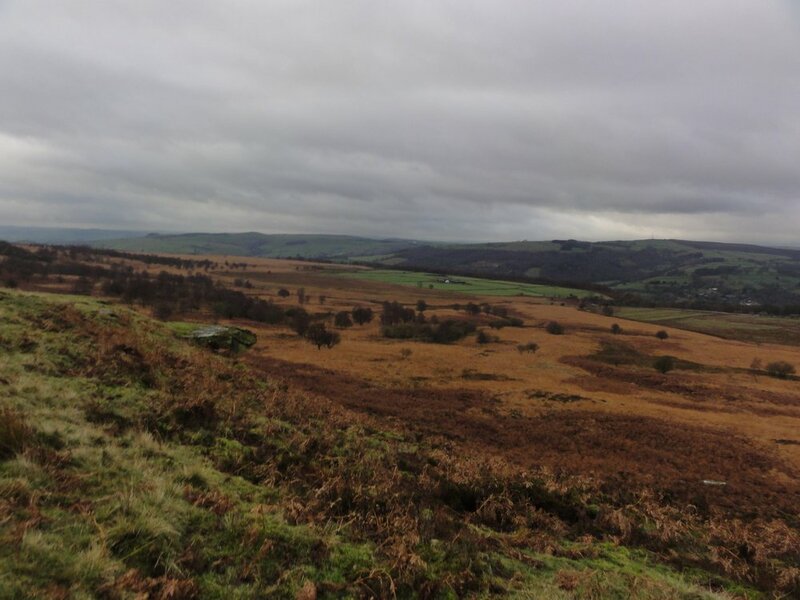 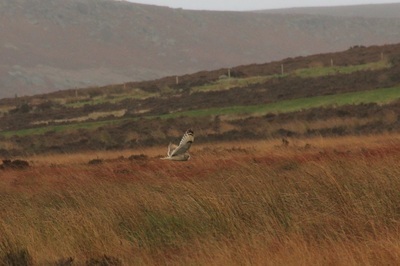 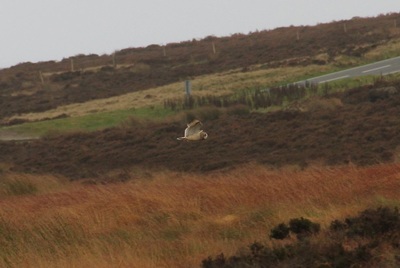 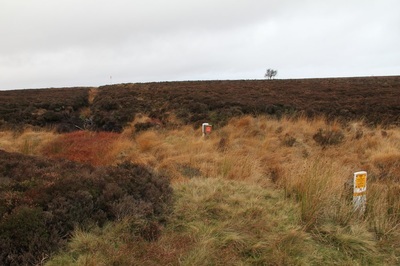 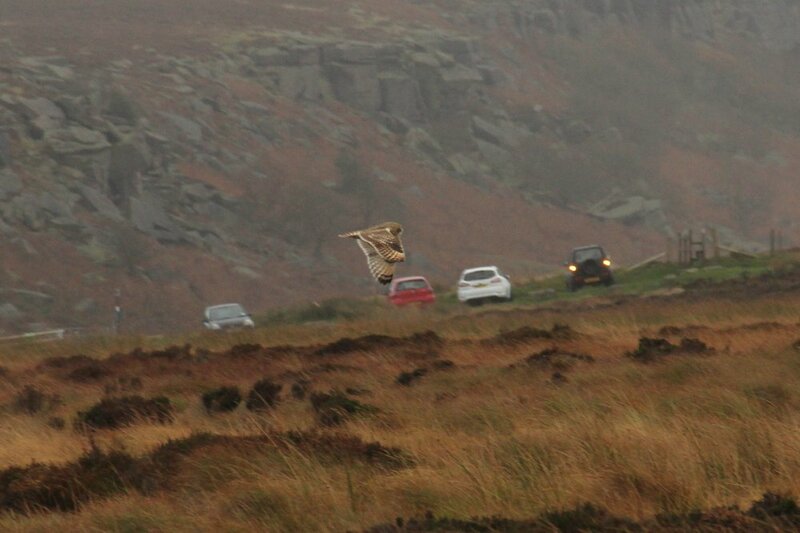 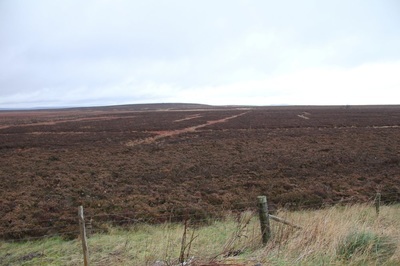 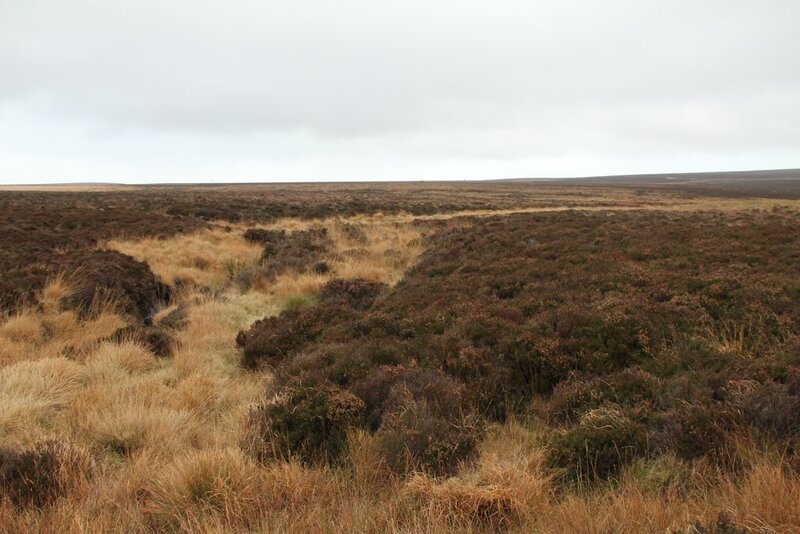 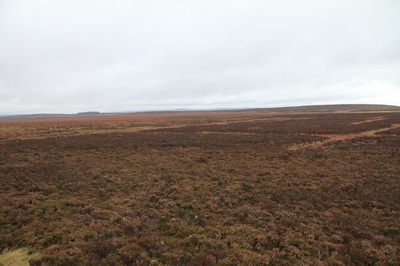 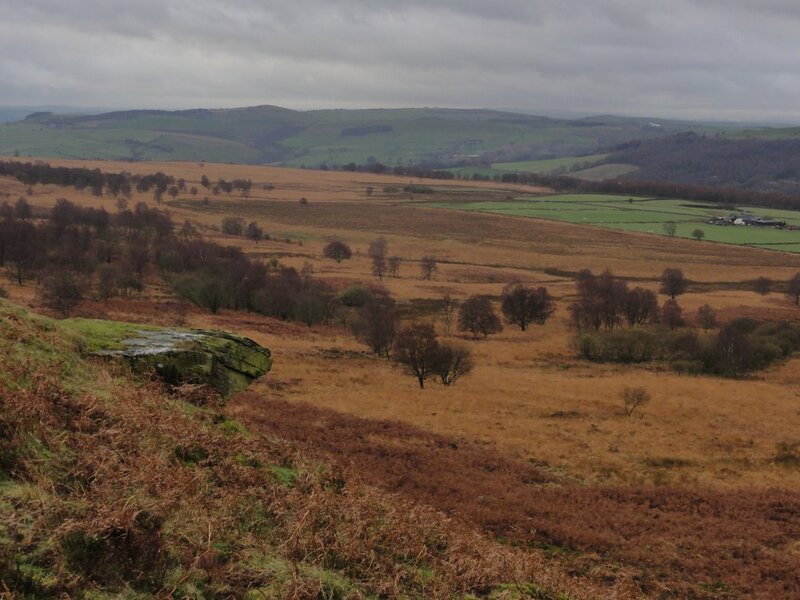 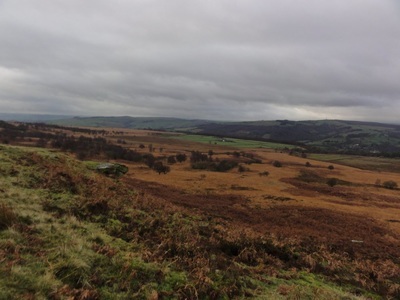 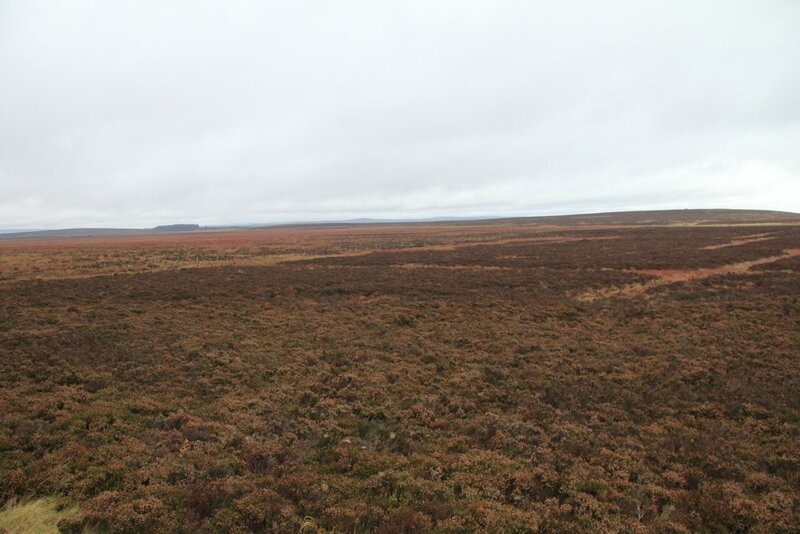 The second workshop on 26 November focused on field identification and included a visit to Big Moor, also on the edge of the Peak District. 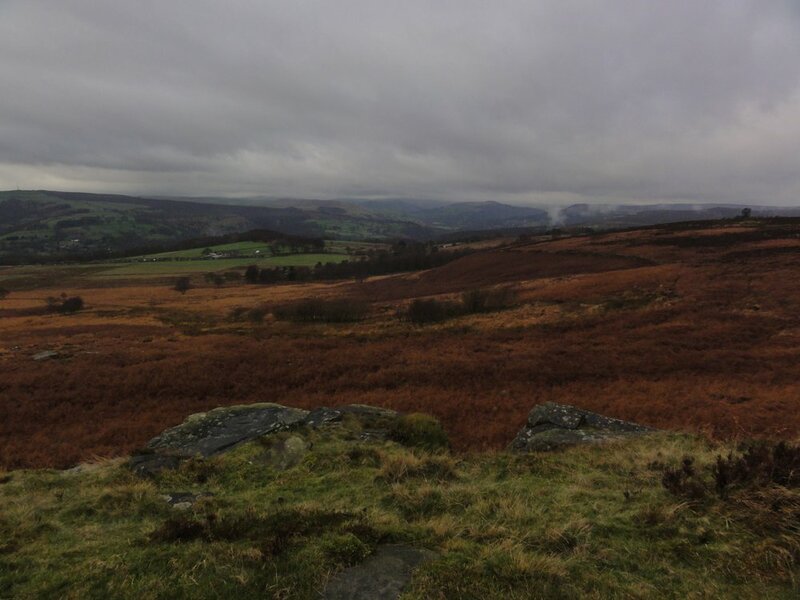 The images below were taken on both workshops (all Paul Ardron 2015).